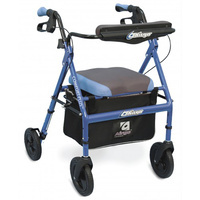 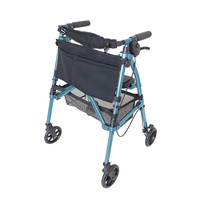 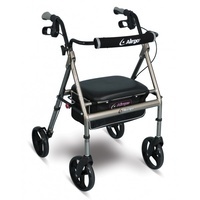 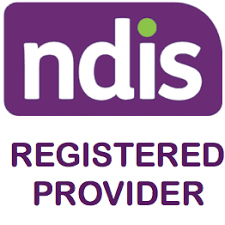 Constructed from heavy-duty aluminium for durability and features a removable padded backrest with easy release pins. 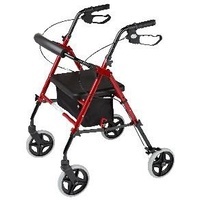 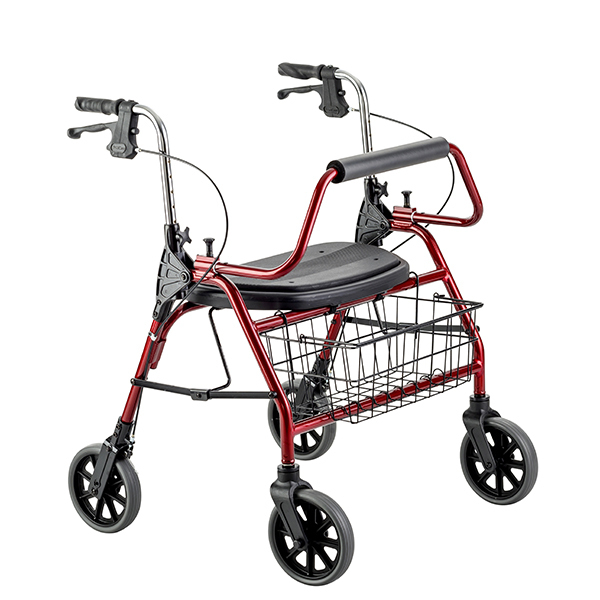 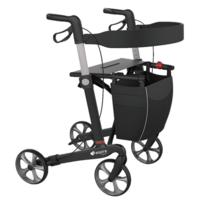 Handles are ergonomically designed and the handbrakes can be locked for stability. 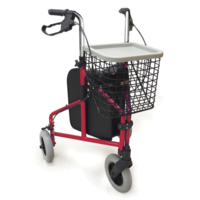 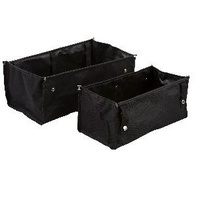 The padded seat allows for comfort and the shopping basket is a handy aid and can be removed when folding for transportation and storage. 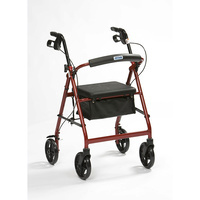 The 8” x 2” castors enable easy rolling over varying terrain.